It was an honor to go see Mumford and Sons play at Bridgestone last night. Their performance was incredible from beginning to end. Blake Mills started the night off, engaging the crowd with his skillful guitar playing. As the arena filled in, so did the excitement, stirred by the music and overall enthusiastic persona of Blake Mills. 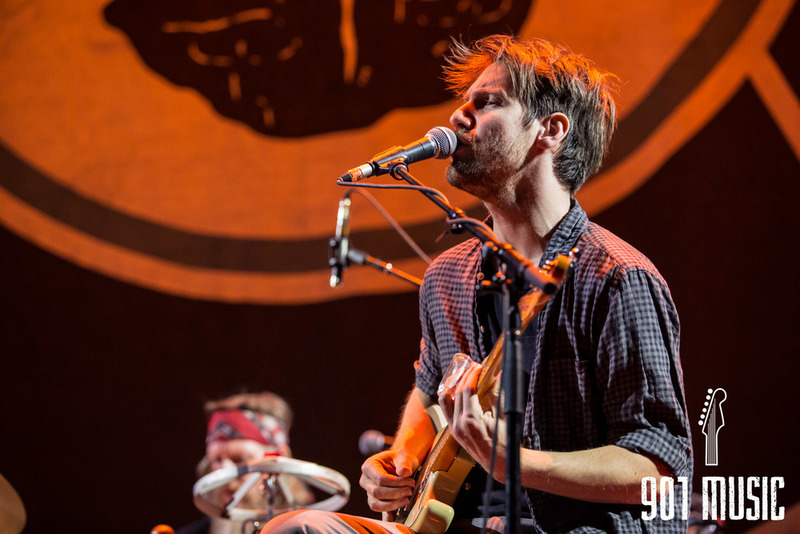 Next, Mumford and Sons took stage, opening with “Snake Eyes” from their new album Wilder Mind. The new album, released in 2015, took the band in a new direction. 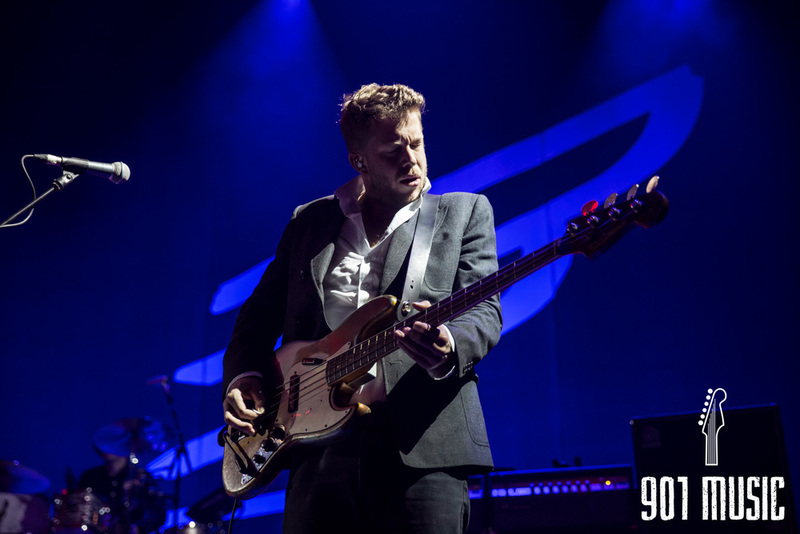 Verging from their acoustic sound, Mumford traded their banjos for electric guitars. On a personal note, when Mumford and Sons released Wilder Mind, I was skeptical that Marcus Mumford’s voice would not agree with the electric tone. However, after listening to Wilder Mind, I completely changed my stance. Last night was just a confirmation that Mumford and Sons is talented enough to produce both sounds. 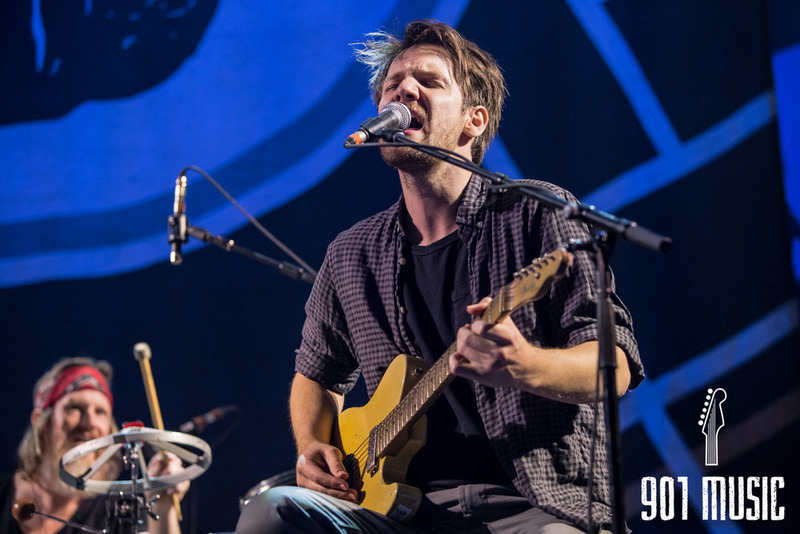 Not to abandon their folk roots, however, Mumford and Sons followed up with “Little Lion Man,” a 2011 Grammy nominee from their first album, Sigh No More. The crowd responded enthusiastically, singing along and dancing to the music. The band continued to impress throughout the night, as they switched from acoustic to electric. The incorporation of so many instruments was impressive; guitar, piano, double bass, trumpet, banjo, drums, and bass all got their fair share in the performance. 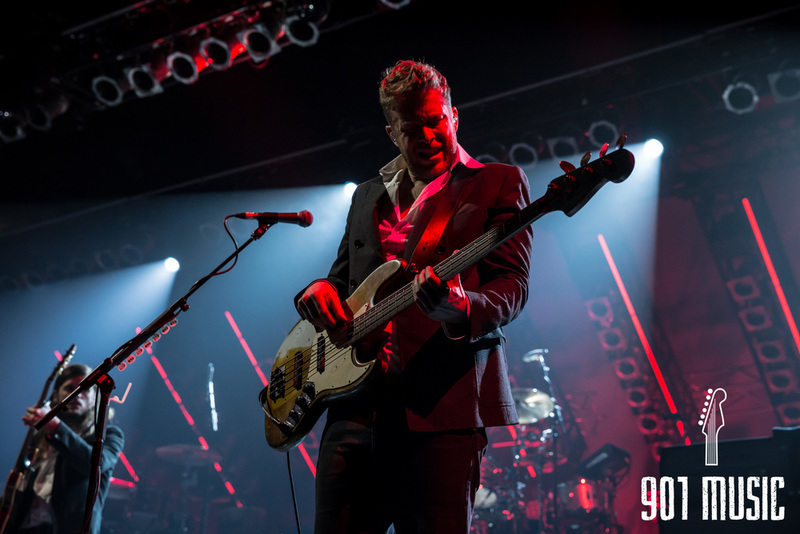 Although Mumford and Sons originates from London, they have many root in Nashville, their “favorite city in America.” Marcus Mumford bought his first Martin guitar in Nashville, where he wrote songs that would end up being performed around the world. 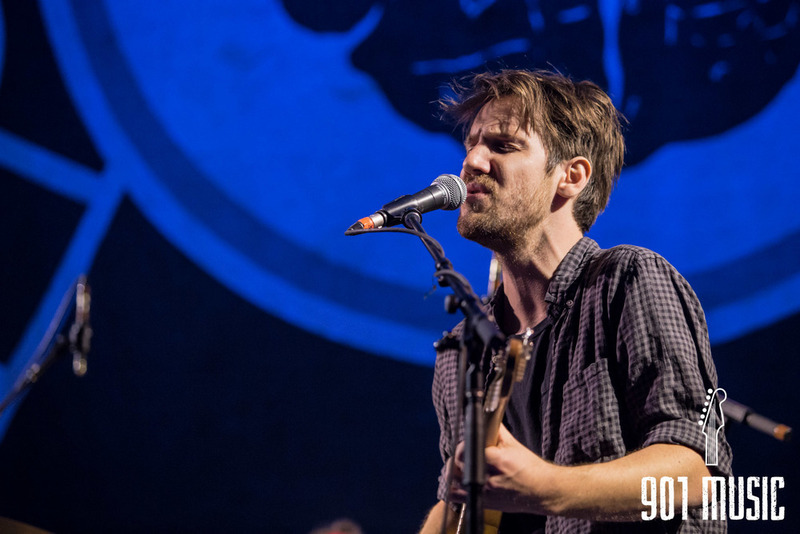 Winston Marshall learned and practiced playing banjo in Nashville before joining the band. Last night was their first night in four years to preform for Nashville, Tennessee. They have a large fan base there, as was evident from the sold-out concert. The highlight of the night was when the band brought out John Oates, and preformed a favorite: “You Make My Dreams Come True.” Next, they introduced Big Kenny (Big and Rich) and some Nashville musicians to play “You Really Got Me.” They were having so much fun on stage that it was impossible for the audience not to share their enthusiasm. The band closed with “Cold Arms” and “Hot Gates.” Both were powerful songs from their new album. The concert was amazing, and a very memorable performance. I think I can speak for all fans when I say that I can’t wait to see where Mumford and Sons is going to take their music next.